Welcome to NASW -Tennessee Chapter! We're glad you're here! Click here to learn more about us! NASW-TN's 2019 Social Work Day on the Hill was a great success. Thank you to our exhibitors and sponsors. Want to know more about what's trending in the social work profession across Tennessee? 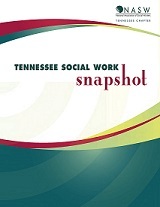 Click on the Tennessee Social Work Snapshot to review this free publication. Call for Presenters! We are currently planning for additional 2019 events. If you would like to share your expertise with your colleagues by becoming an NASW-TN presenter CLICK HERE. Do you have questions about your Social Work Licensure? 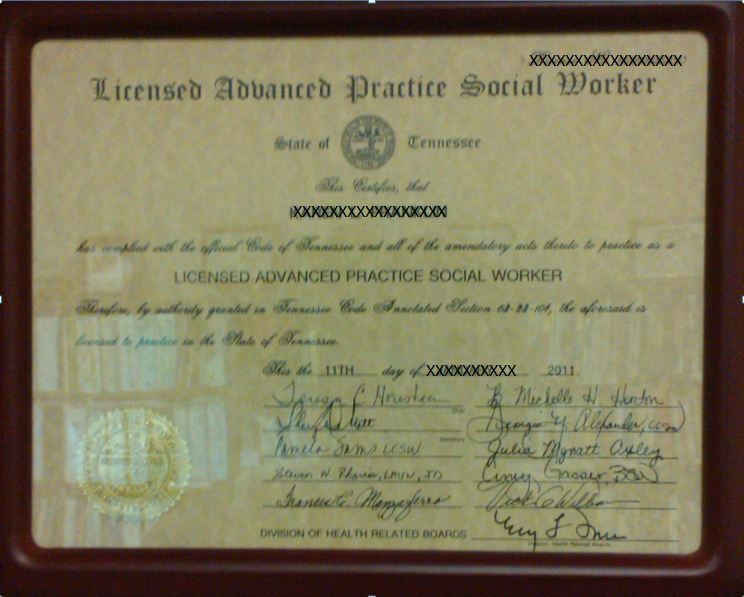 Visit our Social Work Licensure page for answers and links to the Tennessee Board of Social Work.